Industry sources claim that the mini LED technology has matured enough and has even entered mass production this year, but it’s yet to reach volume production. And why should we care? Because mini LED backlighting for modern LCD IPS displays could potentially be a game changer for the industry. The mini LED tech can also be used as a support active matrix LED panels, but backlighting for LCDs remains the main focus because it’s easier to produce and the cost is considerably lower. Besides, the performance gains over conventional LCD panels are said to be mind-blowing. Sources say that brightness, contrast, color reproduction and power conservation is far superior to today’s LCDs and can even compete with AMOLEDs while keeping the production cost in check. The new tech can also largely improve the HDR performance of the LCD screens due to the number of LEDs used for the backlight panel. Take a standard smartphone, for example – a 5-inch phone display incorporates about 25 LED units while the mini LED backlight can feature 9,000 to 10,000 units. This would result in much better HDR thanks to the far more granular control. On one hand, the current OLED panels are still better at this due to their ability to dim individual pixels, but on the other, mini LED-backlit displays can still meet the extreme requirements to process local dimming when displaying HDR content. 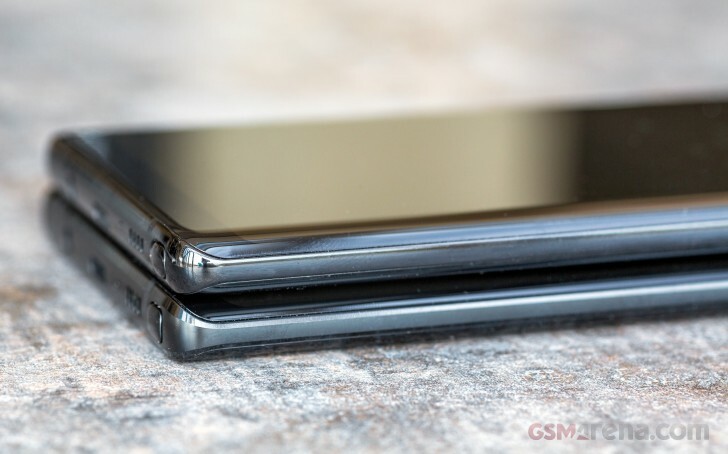 And the best part is that the new screens can compete with AMOLED displays in terms of thickness as well. Looking forward, the mini LED-backlit panels could serve as a stepping stone towards micro LED backlights. But the latter is still hard to produce, a hassle to repair and needs adjusting the CRI (color rendering index) to match the one of the currently existing displays. If these issues are resolved, micro LEDs could finally combine the best of current OLED in LCD panels in the same display. Microsoft Andromeda and Centaurus: Does size really matter for a new Surface?